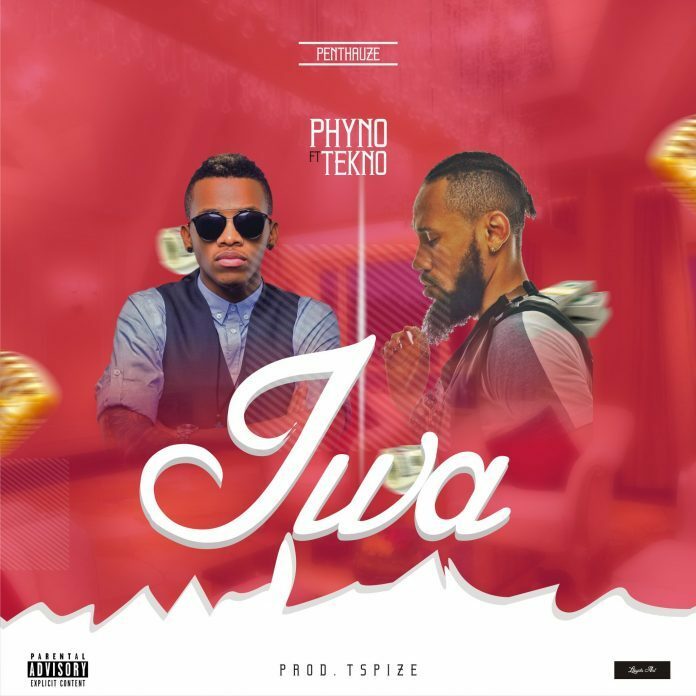 Although it seems to be going unnoticed, Phyno has had quite the stellar run this year, delivering a consistently solid string of singles — from the infectious “Isi Ego” to the Wale-assisted “N.W.A”. Now, the gifted rapper has teamed up with Tekno on another impressive single, “Iwa”. 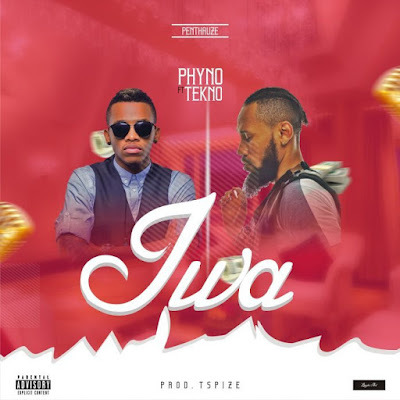 “Iwa” is a love song that finds its stars operating at the peak of their respective powers, as Phyno seamlessly alternates between rapping in English and Igbo; while Tekno delivers one of his best-ever choruses. On the track, Phyno and Tekno profess their love for their significant others, making promises and declarations about their futures together. “You know say I can’t deny you my shawty oh/You’re always on top”, Phyno sings on the bridge, taking a break from rapping. We’re not really sure how he’s pulling it off, but Phyno hasn’t dropped one weak song in the past year, and with “Iwa” joining the long list of strong singles he’s blessed us with so far, we really can’t wait for him to finally release his third studio album.